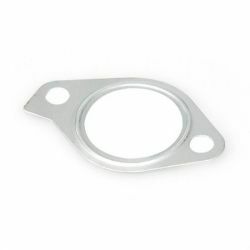 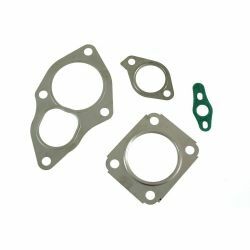 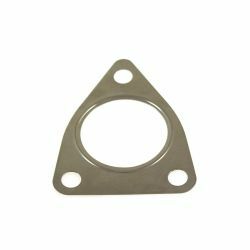 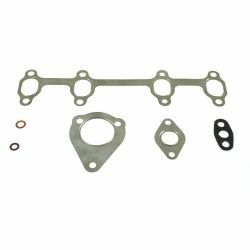 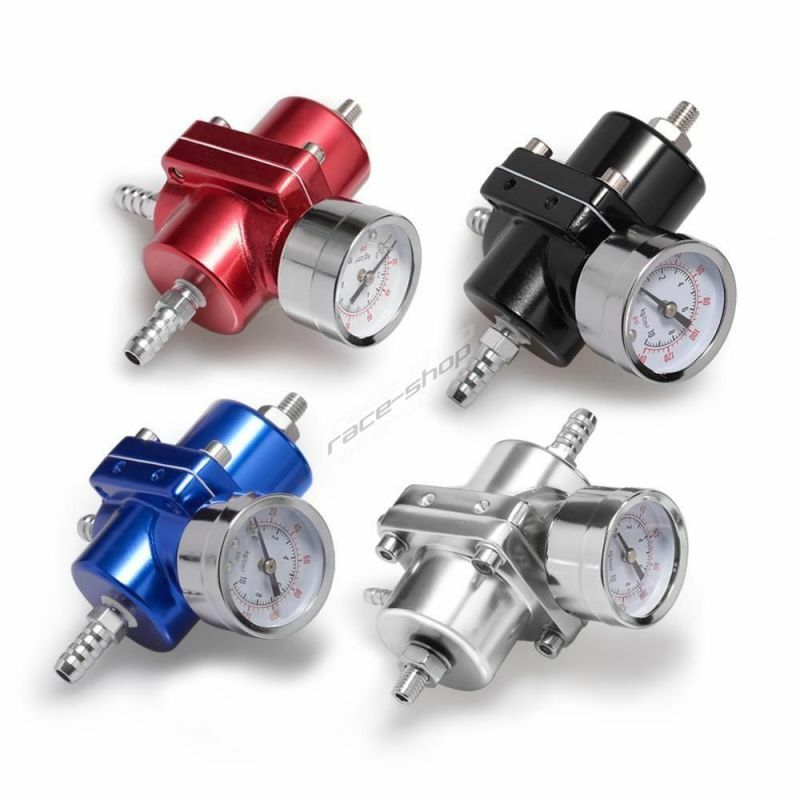 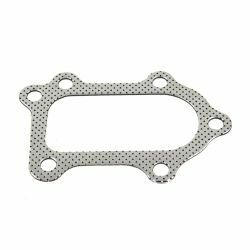 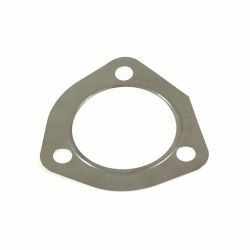 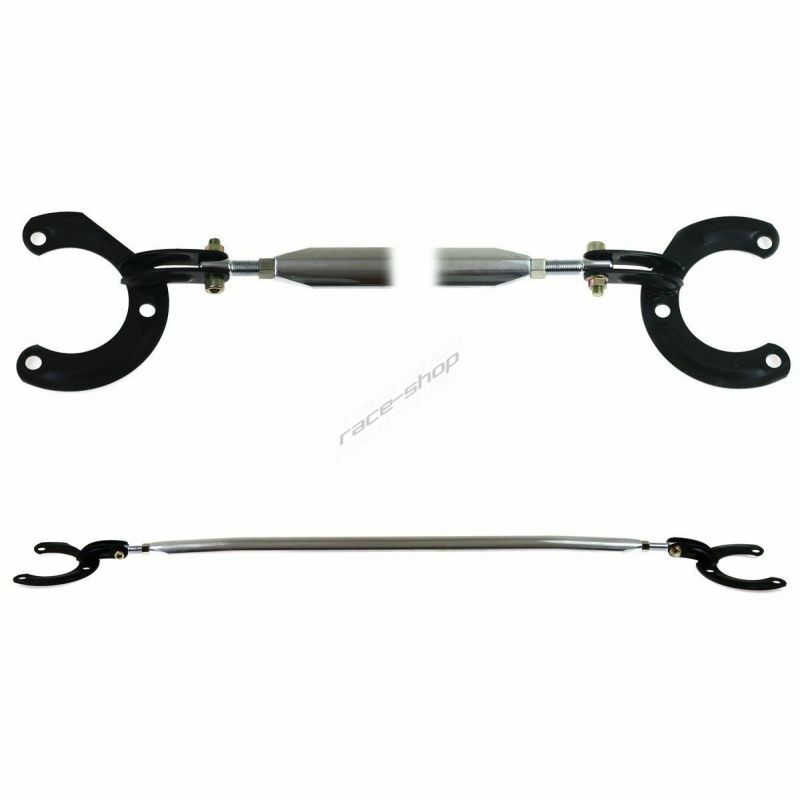 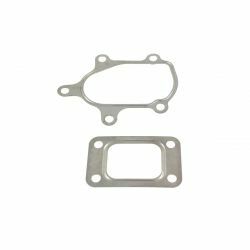 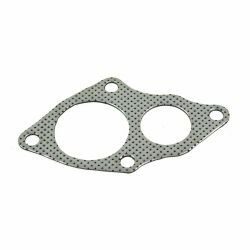 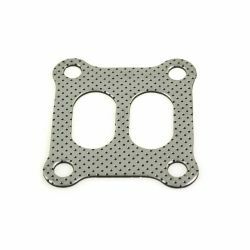 turbo gasket dedicated There are 20 products. 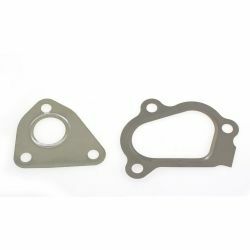 Gasket between the manifold and turbo. 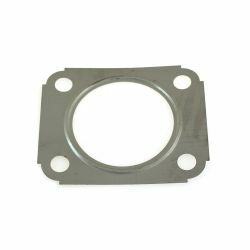 Downpipe gasket Land Rover Defender TDi 2.5"
Gasket set VAG group 1.9 TDI 110k. 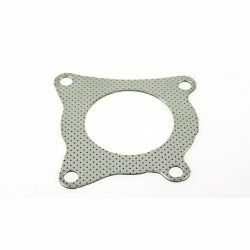 Gasket between the turbo and downpipe pre TFSI VAG group.